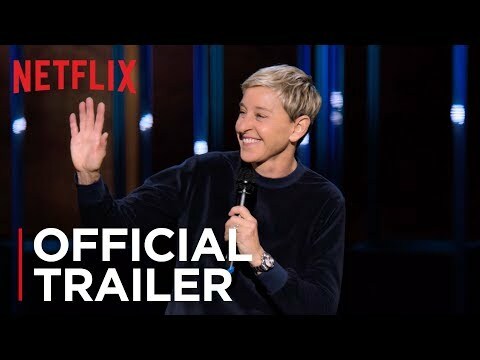 Netflix has released a trailer for Ellen DeGeneres's first stand-up special in 15 years. The clip shows the comic wondering if she's still relatable now she's been wealthy for so long – and indeed the title of the show is Relatable. The special drops on Netflix on December 18.